Why IPL Hair Removal ? 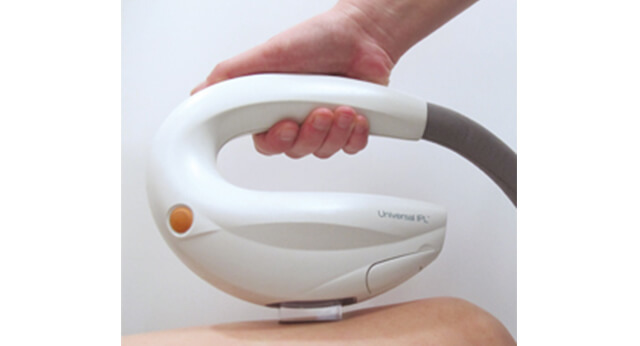 The Lumenis® IPL Hair Removal treatment is a safe, non-invasive treatment that permanently reduces hair growth, resulting in smooth, beautiful skin. The unique Lumenis® IPL (Intense Pulsed Light) technology targets the hair follicles, and impairs their ability to grow hair. 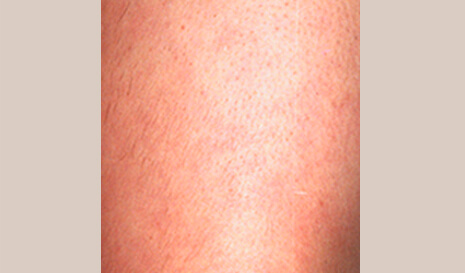 IPL hair removal is effective on black, brown and red hair. Lumenis® energy-based treatments are not suitable for everyone and carry some risks. Lumenis® IPL Hair Removal solution is not suitable when you have active infections, viral, fungal or bacterial diseases, inflammatory skin conditions or skin cancer. Risks may include: redness, swelling, scarring or and change of pigmentation. Be sure to consult with your treatment provider before choosing this treatment. Significant hair reduction may already be visible after the first session. The Lumenis® IPL Hair Removal treatment is generally administered in a series of four to six sessions that yield excellent long-term results. Immediately after treatment, you may experience some slight redness or swelling of the treated area. This is a positive clinical result which indicates that the follicles have responded to the treatment. You should be able to resume normal activities immediately after treatment. Highly controlled pulses of light are applied on the treated area and are selectively absorbed by the hair follicles beneath the skin surface. The absorbed light heats the hair follicles, which damages the re-growth potential of the follicle – all without damaging the surrounding tissue. Before treatment, your clinician should closely shave away the hair in the treated areas and apply a cold gel. 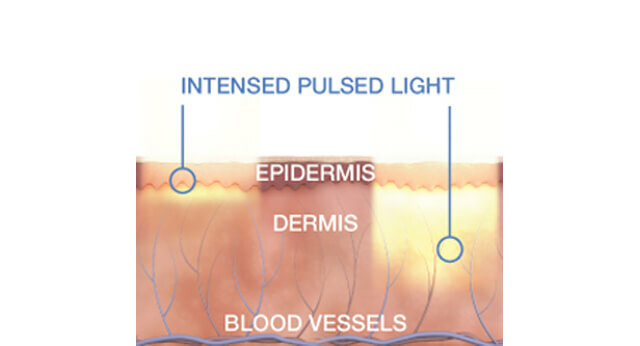 As the pulses of light are applied to your skin, you may feel a slight stinging or warm sensation. When the gel is removed, much of the hair is wiped off with it. The remaining hair in the treated area sheds over the next week or two.